In early October 2018, residents of Trapicheiros—a small favela of 52 families situated near Salgueiro in Tijuca, in the North Zone of Rio—began receiving messages of harassment from strangers on the Internet. 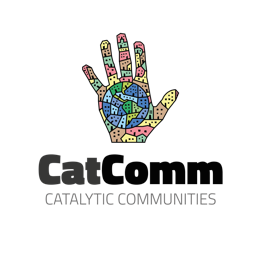 An article published on October 5 in O Globo and shared in the Alerta Tijucano Facebook group blew up and brought the peaceful community to the forefront of local news. 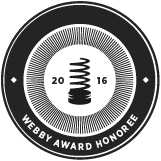 “When I read the article, I was really saddened by the way in which it was published, without any fact-checking. It spread to the point that a member of this [Facebook] group called us bums,” recalled Ailton Gonçalves Lopes, vice secretary of the Trapicheiros Residents’ Association. 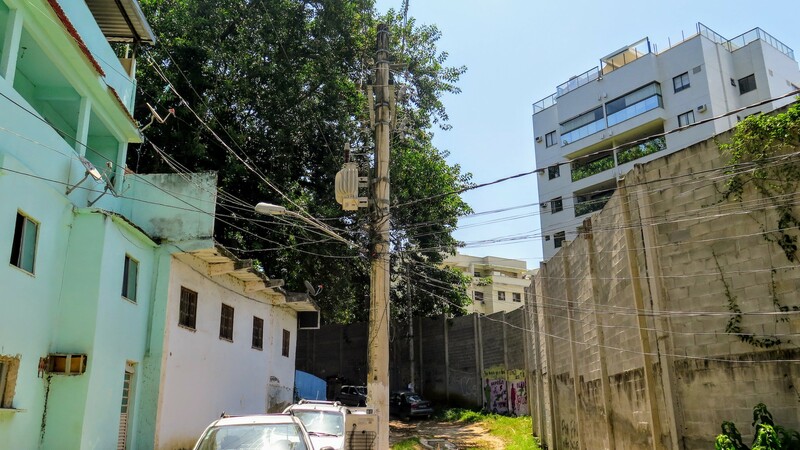 The article claimed that a new favela was being constructed between three neighboring favelas—Trapicheiros, Coreia, and Salgueiro—which, over time, could eventually lead to the formation of one “super-favela.” Panic ensued. Accompanying the article was a photo that does, in fact, depict a slice of Trapicheiros—explaining, in part, why residents received so many harassing messages as the article gained traction. However, a close analysis calls into question the veracity of the article’s claims. For one, the article suggests that the community is situated in a protected area of the forest and that residents were burning vegetation to clear space—both of which are false. Secondly, the article grounds the speculative claims advanced by residents of the neighboring condominium—which itself is only a few years old—in alleged sightings of construction materials. According to residents, one community member was simply completing work on a floor of his existing home when the invasive photos were taken. 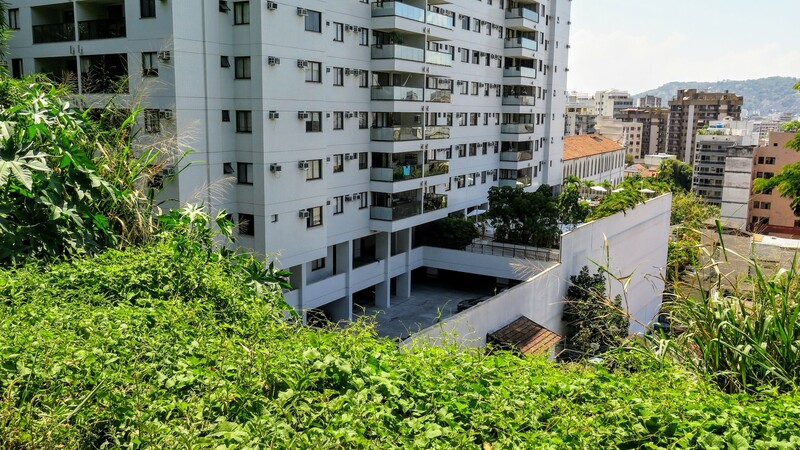 As such, O Globo published unsubstantiated information, possibly at the behest of neighboring condominium residents, in what can be considered an attempt to smear residents of Trapicheiros by driving a false narrative of the community after several years of pushing for its removal. Lacking any voice whatsoever from Trapicheiros, the article is emblematic of the community’s struggle to secure land rights and live in peace. In hopes of moving forward, over the past several months, residents of Trapicheiros have come together and mobilized to deconstruct the negative narrative imposed on them. According to O Globo‘s article, the community’s history dates back forty years. In fact, Trapicheiros’ history goes back well over a century, to when the first homes were built of wood and tin. As identified by historians Lilian Vaz and Mauricio Abreu, one of the earliest records of the community that would later become Trapicheiros can be found in the 1881 Rio de Janeiro City Sanitation Code (publicly accessible at the General Archive of the City of Rio de Janeiro), in which authorities documented the presence of 13 small casebres (“shacks”). While the community only consolidated in the early 20th century—most residents say that its history dates back somewhere between 80-100 years—these early origins, described as an “embryonic favela” by Vaz and Abreu, indicate that Trapicheiros is among the oldest favelas in the entire city of Rio (even predating the abolition of slavery in Brazil). 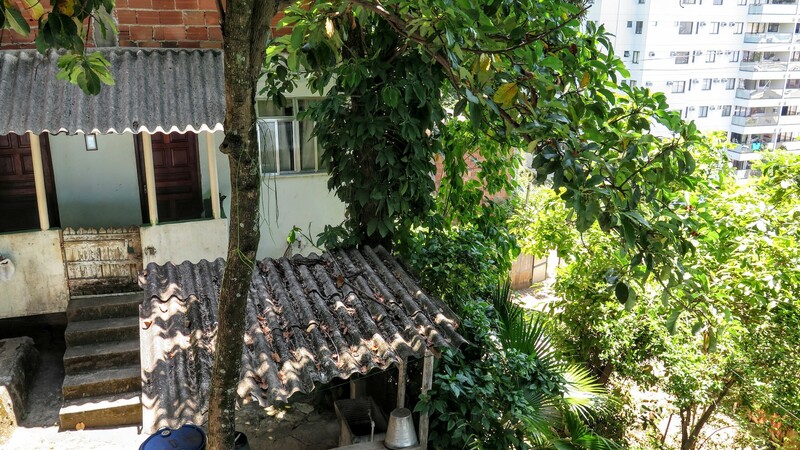 Previously the property of a wealthy landowner, the land was parceled up and rented out to families—a historically common practice in the development of neighborhoods across Rio—many of whom worked for the wealthy families in the region that is present-day Tijuca. Decades later, the owner disappeared altogether. “Our story here has always been a very beautiful one,” described Ana Cristina Felício Lopes, secretary of the Residents’ Association. “As children, we didn’t see the sacrifices of our grandparents. We believed that this place was the best place to live because we were with our families—we were near people who loved us. However, it wasn’t an easy life.” Several of the older residents of Trapicheiros worked washing the clothes of wealthy families who lived down the road. “They would leave early to take care of the madames’ clothing, whose families are the same as those who still reside on this street. They are the same people—perhaps a new generation, but they are the same families. Their last names are the same,” Lopes continued. The children would help, carrying water in small cans from the nearby Trapicheiros River: “We would arrive home and there wouldn’t be any water left because we would spill it all on the way up,” recalled Selma Maria da Silva Santos, vice president of the Residents’ Association. Trapicheiros’ case is at once simple and confusing. On the one hand, there is the community’s claim to the land. Five generations later—over a century since the land was first occupied with no sign of the original landowner—the community of Trapicheiros has an extremely strong case to assert their right to land under the Brazilian Constitution, which provides for adverse possession in urban areas following a period of just five years of occupation. On the other hand, just five years ago a new, 2-building, luxury condominium went up next door. “When the building’s construction by real estate developers began, they started to create controversy with the community, saying that we were invaders, that we were deforesting the area, and creating spaces to protect and provide refuge for drug traffickers. Some of the [condominium] residents cursed at residents here and filmed residents, which isn’t legal. One resident called us ‘visual pollution’—saying that we were visual pollution for them. This is when the clash started,” remembered Lopes. While the construction project was completed in 2014, the trouble accompanying the new Atrium Residences and Lofts condominium came several years earlier. “In 2010, the City came into the community to demolish some buildings. Residents sought help from the Land and Housing Nucleus of the Public Defender’s Office (NUTH), which began a legal process to stop these demolitions,” stated Traphicheiros’ public defender Dr. Adriana Bevilaqua. However, it didn’t stop there. 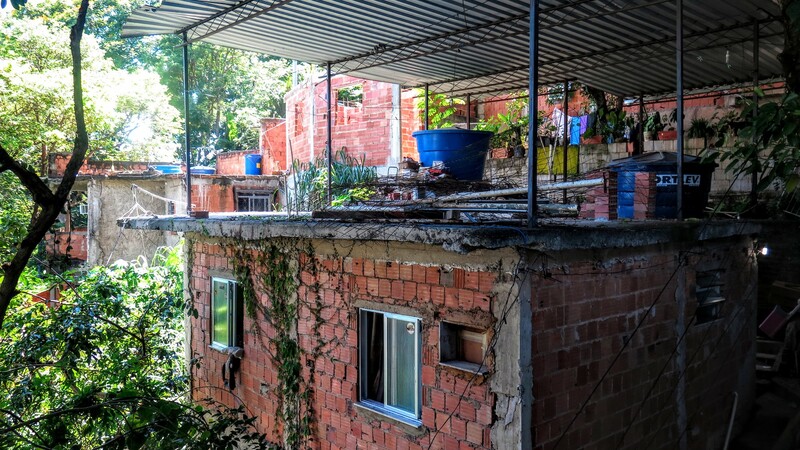 After successfully requesting a court injunction, community members recall being approached by government officials attempting to persuade them to accept public housing units through the Minha Casa Minha Vida (MCMV) program, which is intended to provide housing for those without. 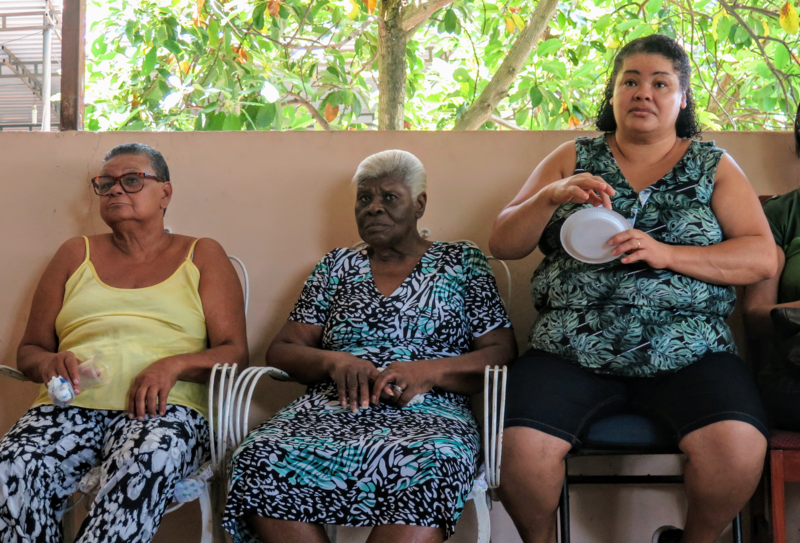 No community members accepted the offer, but the message was clear to residents: with the construction of the new condominium, the community of Trapicheiros’ century-long ties to the land was now in question, and they would have to act. 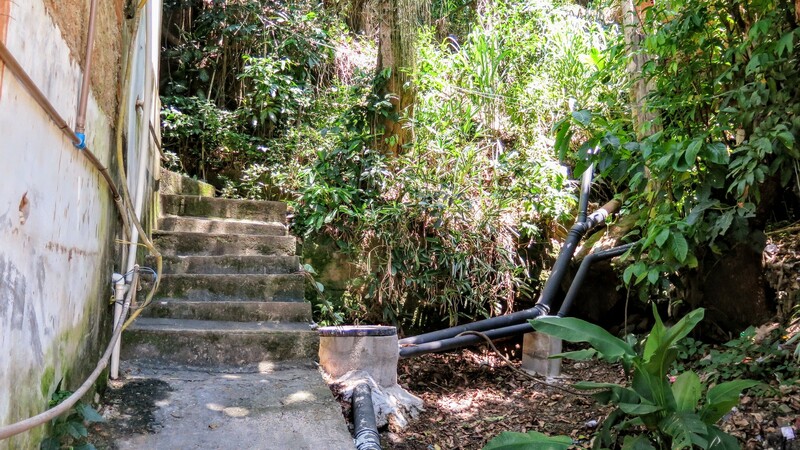 Many of the services recently offered to the community have come in the context of efforts to reduce the “visual pollution” perceived by condominium residents, according to Trapicheiros community members. 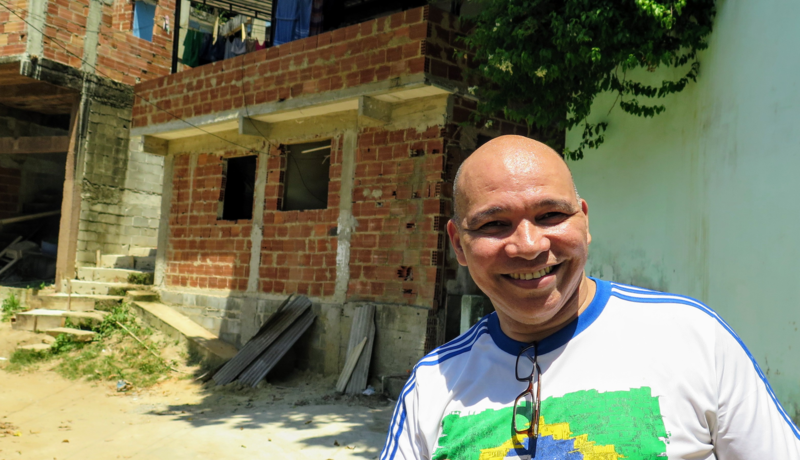 A few years before the condominium’s inauguration, a construction crew painted several of the houses in Trapicheiros and installed all-new piping for the community’s sewage system. Residents are adamant that this was all done to appease condominium residents, with little or no consideration for the community itself. (Notably, the City has never installed basic sanitation infrastructure in the community in its near century of existence.) Moreover, Carvalho (who was appointed as Tijuca superintendent by Mayor Marcelo Crivella) made several promises to help the community, which were later denied because of news that community members weren’t planning to vote for politicians aligned with the mayor’s administration. The condominium residents themselves have also taken their turns attacking Trapicheiros residents, breaking the law in the process. In response to condominium residents’ complaints of visual pollution, a large wall separating the complex from the community was constructed. 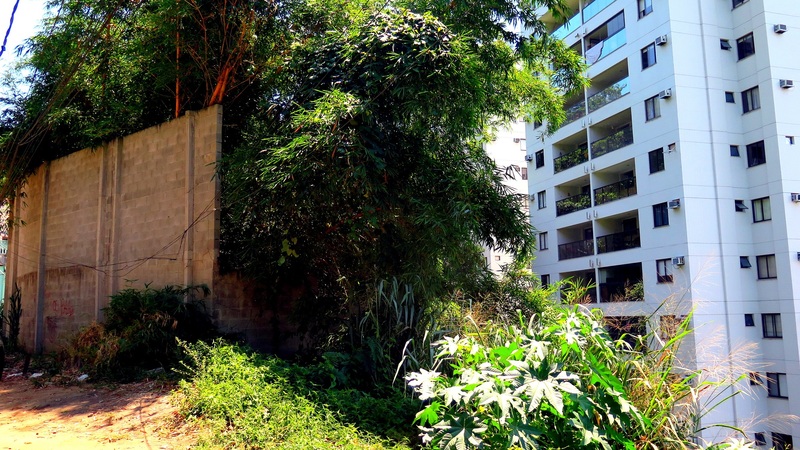 When condominium residents complained that the wall wasn’t high enough, they tripled its size—destroying the view that the community of Trapicheiros had always enjoyed and which the community’s 52 homes had been designed to look out on. Yet more, in 2018, condominium residents filmed and photographed Trapicheiros using private drones (which is illegal) and then reported community members to O Globo, which led to the publication of the aforementioned article. The 2018 article is at least the third published by O Globo labeling Trapicheiros residents as “unlawful” or “invaders.” On October 15, 2005, an article titled “Tijuca, a Neighborhood Degraded by Favelization” was published about the damage caused by the growth of favelas in the greater Tijuca area, in which Trapicheiros was also incorrectly called a “new” favela. 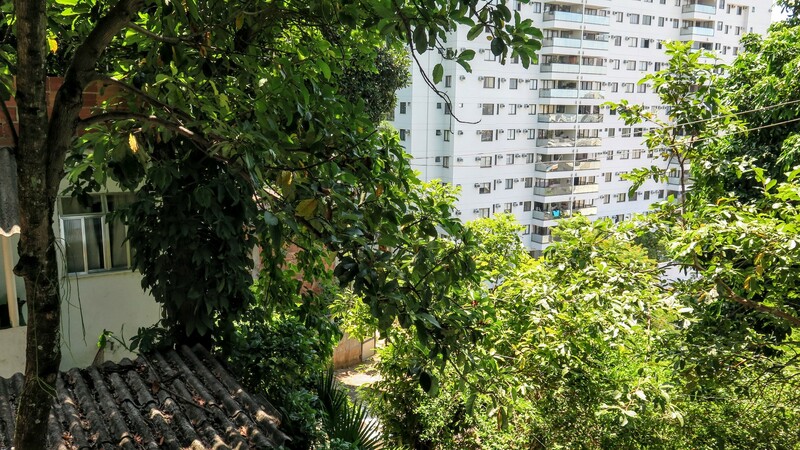 Ten years later, on July 2, 2015, another article was published in O Globo, this one focusing on concerns among residents of formal areas in Tijuca with regard to favelas, specifically focusing on Trapicheiros and Morro da Formiga. A man interviewed for the article claimed that Trapicheiros had doubled its size in under ten years, which is false in view of the court injunction issued years prior to curb further growth (the Tijuca District Council at the time confirmed that there was no evidence of growth). The community of Traphicheiros is not sitting idly by. 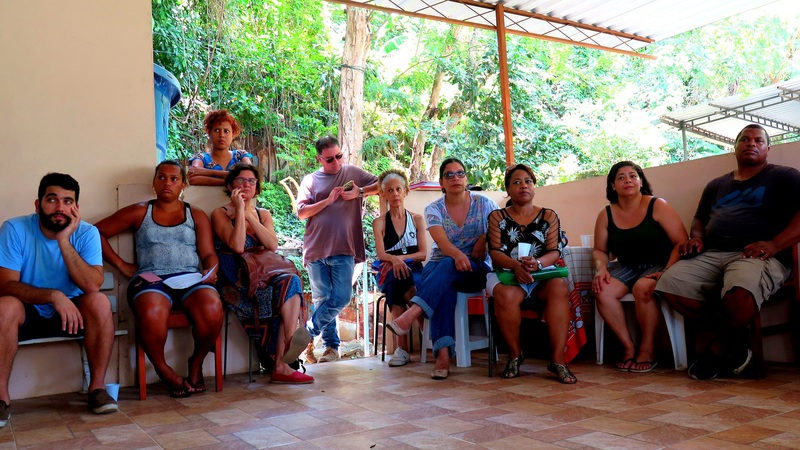 In cooperation with the Rio de Janeiro State Public Defender’s office and ITERJ, the community underwent a participatory mapping of the area and completed a census, both of which are necessary steps for future land titling. Public defender Bevilaqua stated that this issue is now in the hands of City authorities, who are solely responsible for giving the green light to go ahead with the titling process. The community also elected a new Residents’ Association board this year and has worked with the social project Projeto Manivela to carry out small development projects in the community. In partnership with Projeto Manivela, the community also released the above video recounting the community’s history in order to combat falsities spread online, even featuring the perspective of one resident of the Atrium condominium who expresses her opinion in favor of the community. When asked to comment on the recent O Globo article, vice secretary of the Residents’ Association Ailton Gonçalves Lopes had these final remarks: “We have refuted these [claims]; they’re not true. [The article] offended us. We have young people here—like my son, who just graduated from college at IBMEC with a full scholarship from the government. My niece has a scholarship to study law at UniCarioca. They are studying and want a better future. Here in the community, bums don’t exist—invaders don’t exist. These are working people seeking improvement for their families.” Hopefully, the coming year brings just that. This article was written by Tyler Strobl, and published on February 12, 2019.